Chagrined (e) to freeze the head in the snow? Equip yourself with the cap russia! The compact and robust cap russia practice to protect themselves against the blizzard! Finished shiver, acquire a russian hat trend before that there is more! Our designers have thought the references Cup Russia based on the new fashion trends. Our company is pleased to introduce its latest assortment Cup Russia! A wide choice of Russia in our cap stocks, you are sure (e) to discover the desired model. Look at the top of the product and take the reference you always dreamed of, we probably hold! Cup Russia: But Not That! 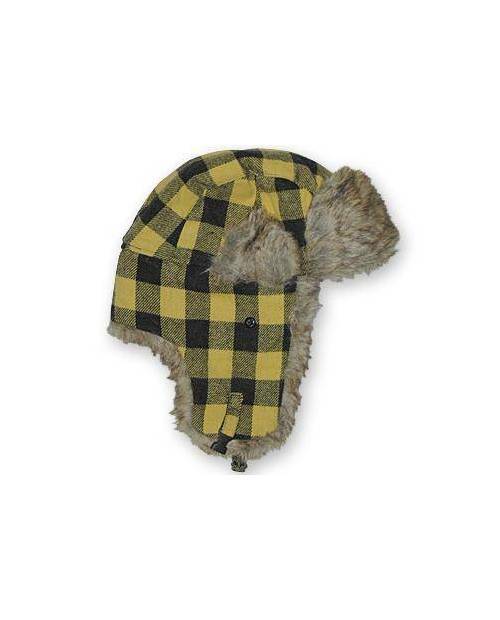 The cap is a Russian fur cap with rabbit ear protection. Unlike other hats, cap fits Russia. The socket can connect together or chin to the crown of the hat, in order to protect the cheeks. 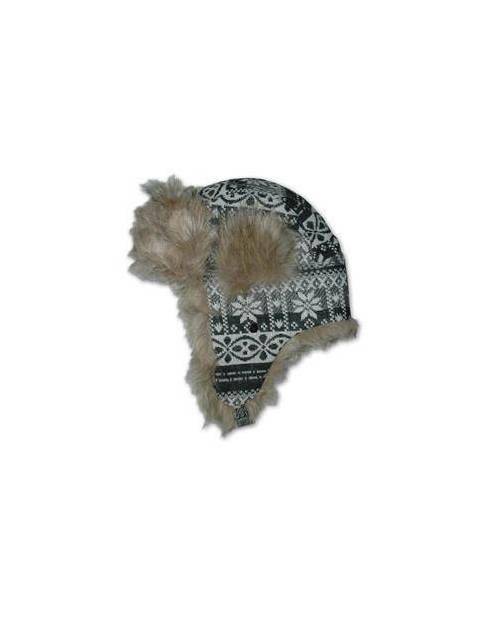 This Russian hat is a classic access for winter quite popular in Eastern Europe, Central Europe and North America. When staying in these illustrious land for their polar temperaturesbe equipped with a cap Russia is very strongly advised. Therefore, taking into account climate increasingly difficult, this is a chance that Russia finally cap so in France! Russia demonstrates a cap what headgear "special cold" that everyone donned for its main purpose: a perfect shelter to equip against freshness. However, as and when the cap is aligned Russia with the world of fashion, this by changing its look, its colors, its patterns, its material. Our cap Russia arrived to mesmerize your celebrities around the world and the last team with style! Russian Cup: A Style Even In Winter! 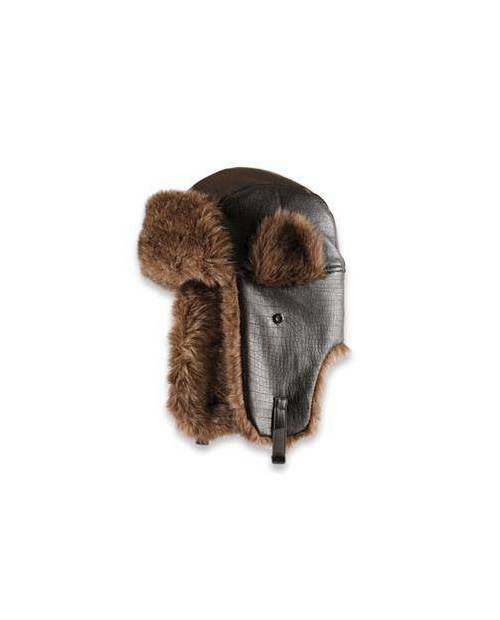 Our cap Russia is defined as the undermining useful way to equip against gusts. 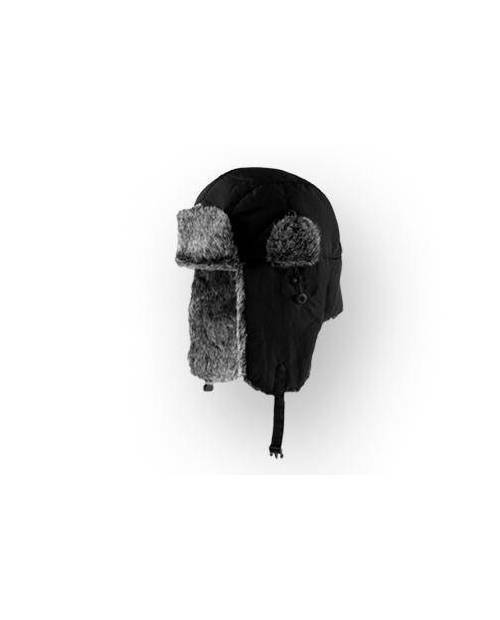 Be hype even in winter wearing a cap Russia Heart Jacking! 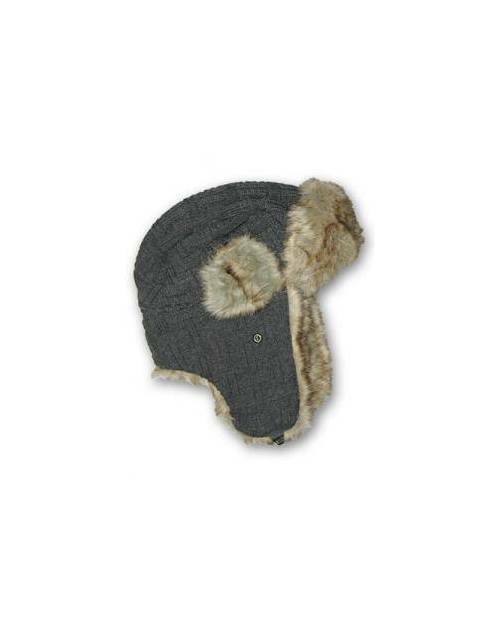 Otherwise known as the fur hat, cap or cap Russian Russia Russia refilera our cap a tad of style to your winter outfits. 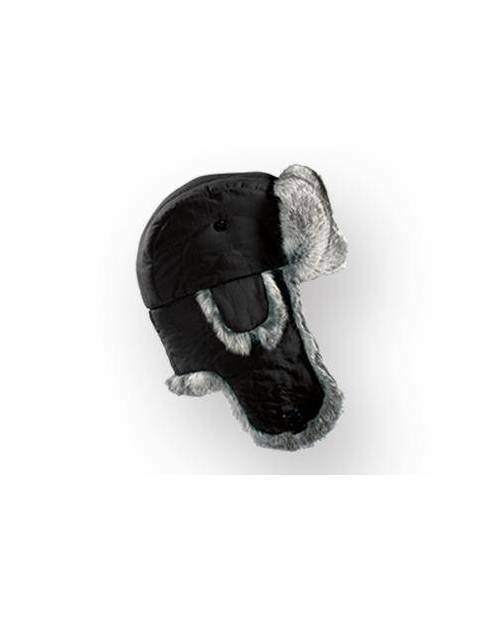 The textile cap Russia will remain soft and cozy: be spellbound (s) comfort cap Rus sie. And the fabric side is waterproofed, so you stay equipped (e) against the unexpected rain. It has never been so pleasant to walk and sing in the rain!